Midwife murder suspect Michael Stirling ‘left cowering in his jail cell’ after being battered while on remand. 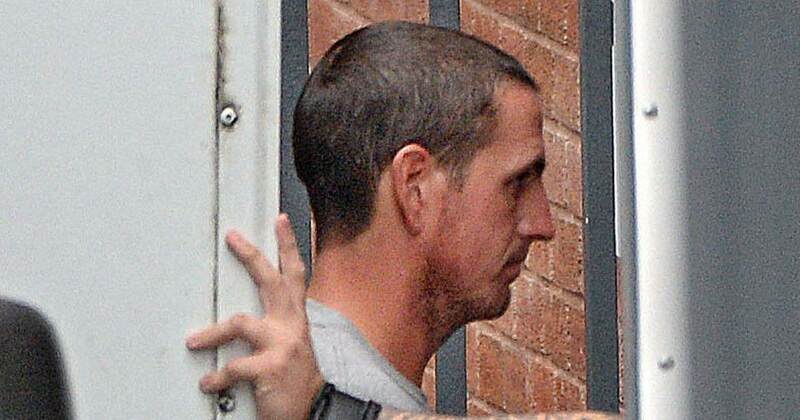 Stirling – the brother-in-law of Samantha’s ex-fiance – later appeared at Stafford Crown Court via videolink yesterday. READ Navdeep Bains asked by TSA to remove his turban. U.S.
More than £10,000 has now been collected on a fund-raising page set up to help Ms Eastwood’s family with funeral costs.